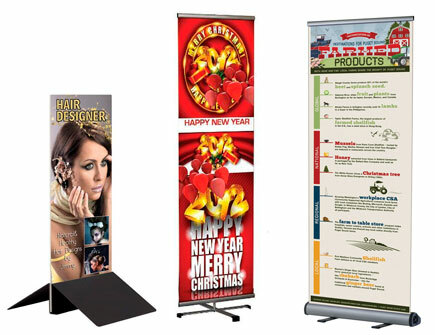 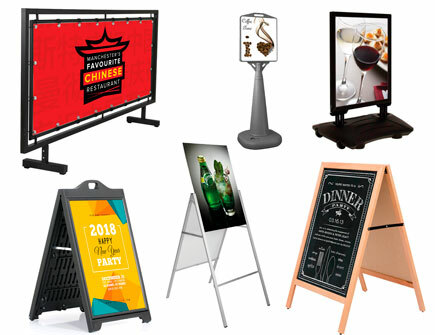 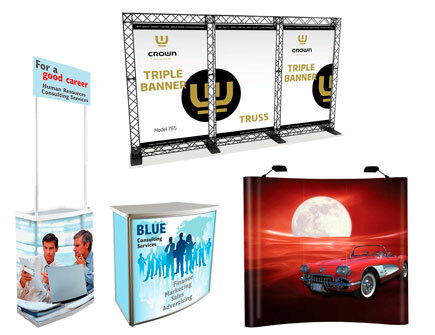 Since 1993, Displays Market has produced high-quality display products, and provided business owners, trade show exhibitors and pop signs marketers with world-class display products. 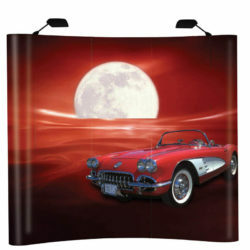 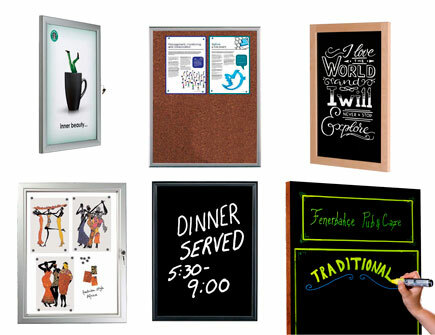 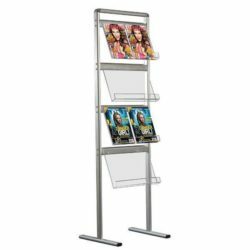 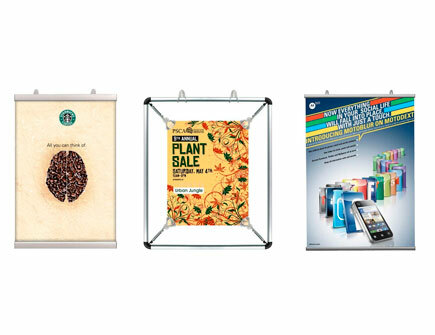 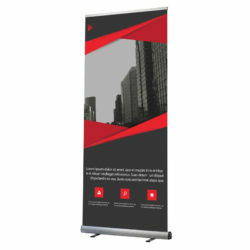 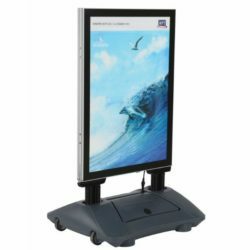 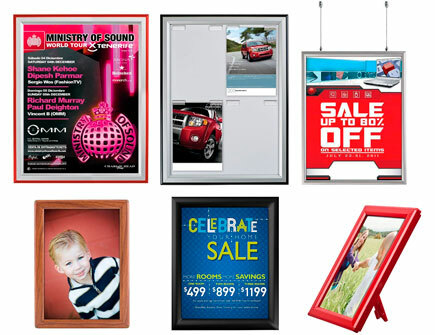 Browse our wide selection of display and pop display products. 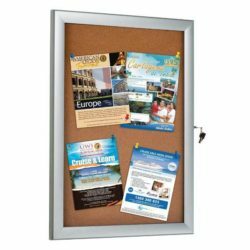 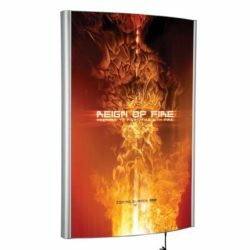 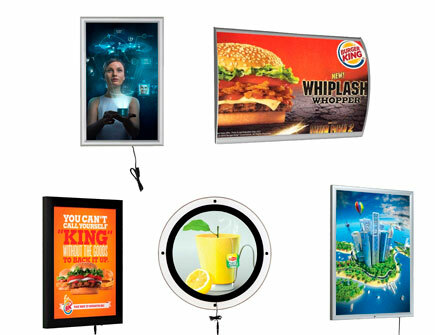 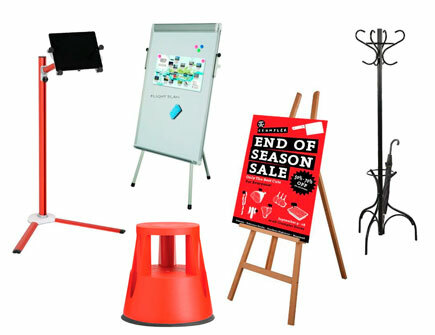 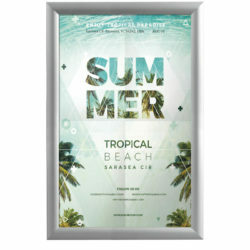 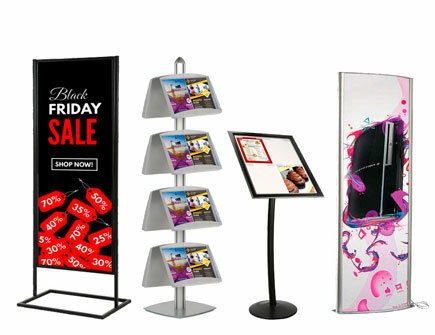 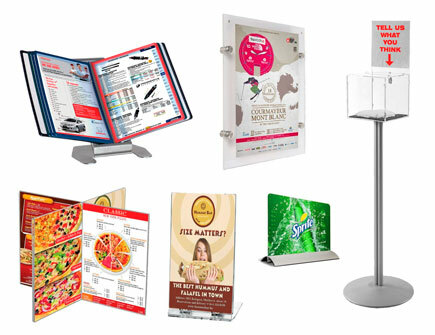 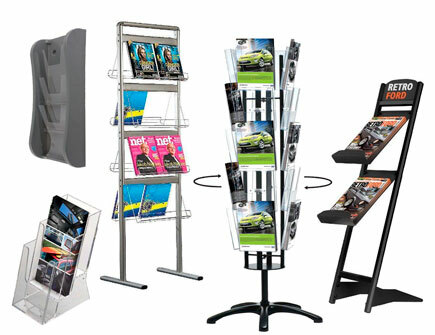 Displays Market provide high quality snap frames, poster led light boxes, sidewalk signs, enclosed bulletin boards, banner stands, acrylic sign holders, display poster stands, floor sign stands, poster hangers, outdoor & indoor sign holders, outdoor enclosed bulletin boards, brochure holders and many other display products.